The younger daughter of M Masud, graduate of Allama Iqbal Medical College, Lahore. Served in Services, Ganga Ram and Sheikh Zayed Hospitals. At present assisting in the publication section of the Trust. She edited and compiled the biography of M. Masud and Note of Dissent to the Hari Report. 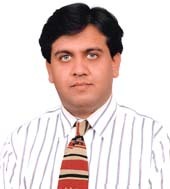 Son in law of M. Masud, a Management Professional, with over 36 years of diversified management experience with multinationals both abroad and in Pakistan. Graduated from Edwards College, Peshawar University. Presently managing his own Human Resource and Outsourcing business. Son in law of M. Masud, Director of ICC Textiles Limited has a Bachelor’s degree in Electrical Engineering and a Master’s degree in Construction Management from University of Michigan, USA. 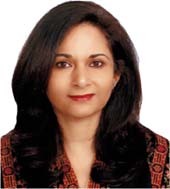 Member Executive Committee, Lahore Chamber of Commerce and Industry, Member Central Managing Committee, All Pakistan Textile Manufacturers Association. Grand nephew of M. Masud, operating his own construction business with diversified interests in maintenance and sales promotion. Educated in Gordon College Rawalpindi where he started his career as a stage artist and gained fame on the Pakistani silver screen and theatre. He was awarded “Pride of Performance” by Government of Pakistan amongst many other national awards for his services. 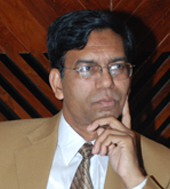 A columnist and comparer, he has been associated with the Trust since 1995. He has been a pillar of support and strength and recieved MKT award for his untiring services. 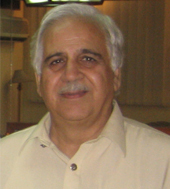 Well known Punjabi poet and research Scholar, presently teaching Punjabi in Oriental College Punjab Unvesity Lahore. Author of many research and poetry books. Reciepient of MKT award on his research books. 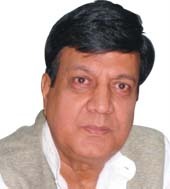 A renowned Punjabi poet, writer, critic, research scholar and educationist, Retired as principal, Govt. Sacred Heart Cathedral High School, Lahore 1997. 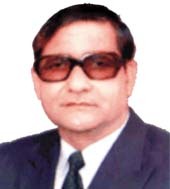 Author of several books and editor, proprietor and publisher of monthly Punjabi magazine Lehran for the past 38 years. 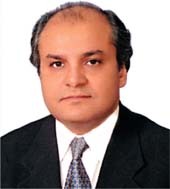 Secretary General of the Lehran Adabi Board, which has published several books in Punjabi and Urdu. Nephew of M. Masud, Retired as Deputy Director (Religious Affairs) in Auqaf Department, Government of Punjab, Editor of the Trust’s Punjabi newsmagazine HAQ. Muhammad Anwaar was also incharge of the “Tibbi Kuttab khana”, Bhati Gate. (established by Hakeem Ghulam Jillani the father of M. Masud). Nephew of M Masud. Masters in Political Science, Government College Lahore. 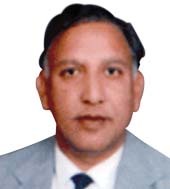 Served 36 years and retired as secretary Evacuee Trust Property Board, Government of Pakistan. 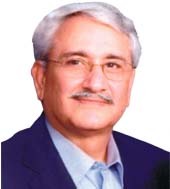 Mian Azhar Nazir passed away in April 2009.